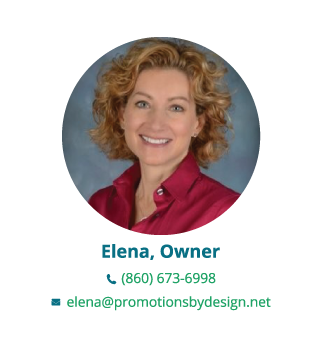 Welcome to Promotions by Design LLC! Promotions by Design is dedicated to providing you with the best solutions for your marketing, branding and promotional product needs. We provide all of our customers with the widest range of high quality promotional products and apparel. With over 12 years of experience in the industry we are able to help our customers identify the best promotional products to enhance their marketing or branding efforts, launch new products or services, help increase sales, build customer loyalty as well as recognize their employees. No job is too small or too large, and we always work within our customers’ budgets. Samples are always free to ensure that you get the product that is the best fit for your business or event.